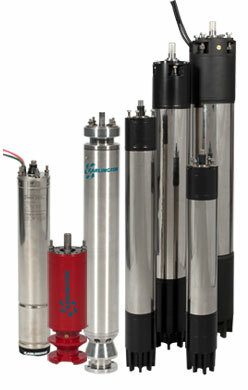 Karlington supplies quality submersible products for the municipal, agricultural, and industrial markets. We do not stop there, however. We pride ourselves in also supplying world-class support for our products and for all users of our motors. Karlington’s sales and technical personnel jointly offer years of industry experience to all aspects of pumping applications.